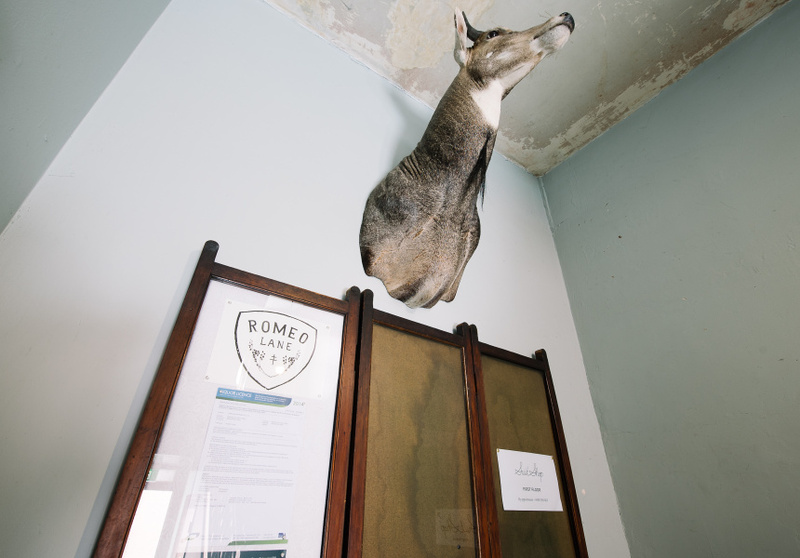 Romeo Lane serves classic cocktails from midday along with inventive, seasonal small plates and more old-world charm than you can poke a stick at. First-time business owners Joe Jones and Rita Ambroz both come from a healthy stint at nearby Lily Blacks, and as a consequence certainly know their way around a Boston shaker. 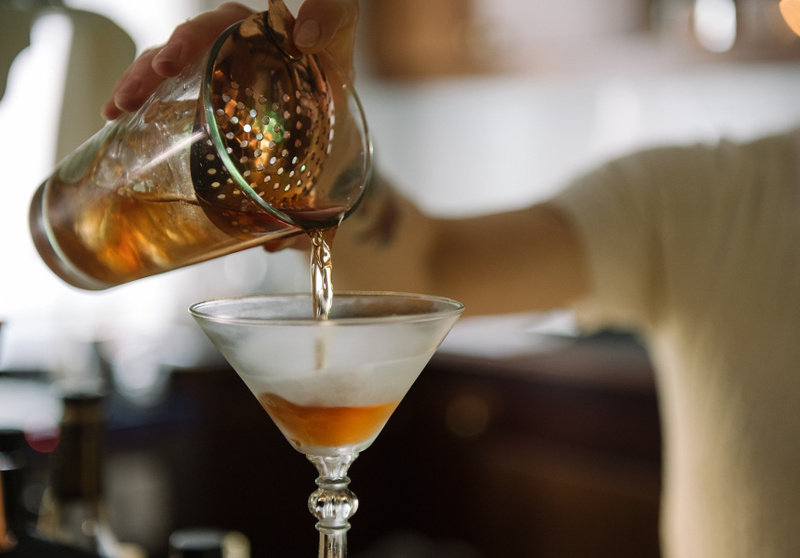 While they admit to enjoying Prohibition era-style alcoholic concoctions, both are big fans of traditional European-style cocktails, which means you’ll see plenty of sherry, gin and top-shelf cognac on the drinks list. The drinks list here also covers a handful of local and European wines (including Bollinger by the half-bottle, which we love) and a selection of fortifieds too. The name is a nod to Crossley Street’s colourful past. Back in the mid 1800s, the narrow thoroughfare was at the epicentre of the CBD’s red light district. 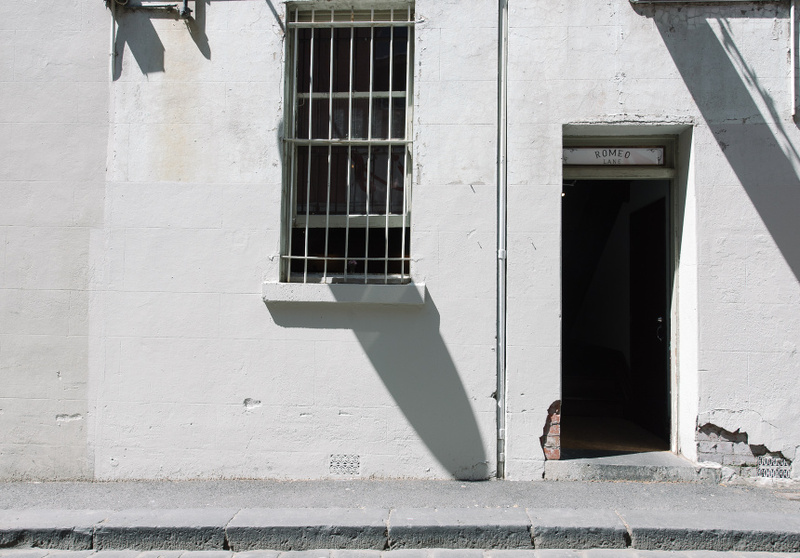 While today it’s better known for its fashion, food and coffee, the laneway was originally called Romeo Lane before a name change in 1876. Sundays open by appointment only.